The Regency Park Homeowner Association was just awarded a grant through the Dallas Neighborhood Vitality Grant Program to install a new sign at the Frankford / Voss entrance. Due to the diligence and hard work from two specific neighbors, our entire community is able to benefit. In the application process Regency Park 1&2 Homeowners Association was approved as a City Of Dallas Vendor under the State approved assumed name Regency Park. Meaning our HOA owns and can operate projects and events under the name of Regency Park. Regency Park was also approved and officially represented for the first time on the Approved HOA City Of Dallas Map showing its street names and boundaries, along with the only other approved HOA Bent Tree to date. 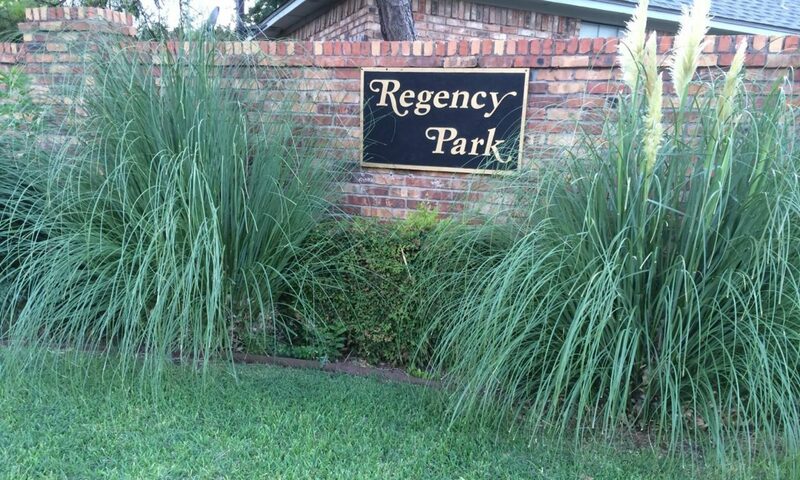 Regency Park has now become eligible to take advantage of a whole host of community improvements funded by the Dallas Neighborhood Vitality Grant Program. Such as website support, membership marketing and support programs, safety cross walks, sign toppers, landscaping support and more. Support Regency Park with Membership, Building For The Future.